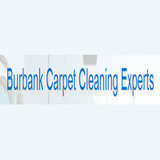 Burbank Carpet Cleaning Experts is your top choice for anything and everything related to carpet cleaning. 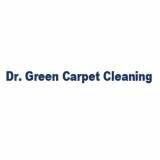 Here, we provide proficient domestic and commercial steam and dry carpet cleaning services for residents and employees of Burbank, California.  We take advantage of the most recent and up to date technology and solutions in order to provide the best possible results to our highly valued customers. We want to make sure that our customers can’t get a better cleaning job anywhere else. 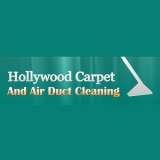 We will take care of your carpeting and upholstery. We offer a wide selection of carpet cleaning services to suit your needs, no matter what they are. We can remove stains. We can get rid of unwanted odors. We can get rid of dirt. We can make your carpets soft to the touch once again. You can feel comfortable lounging on your carpeting and pleased to show it off while entertaining friends and family. Best of all, clean carpet is great for your health. We can get rid of allergens, dirt and dust.